Highly-trained specialists responsible for your account. 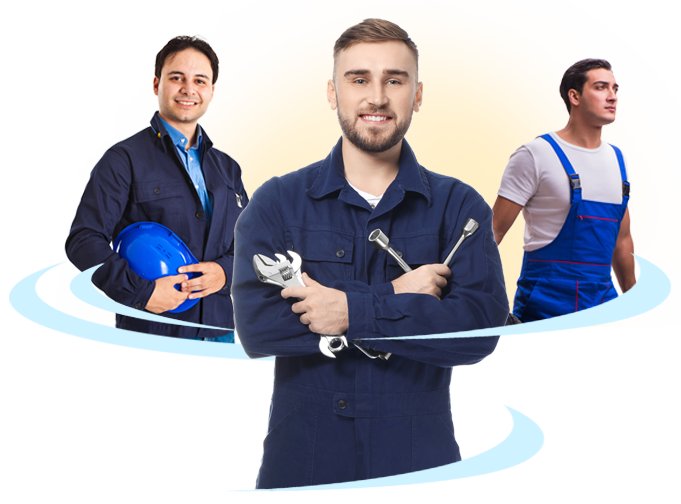 You will get to know your assigned service rep on a first-name basis, along with the other dedicated members of the team at the Clean Uniforms and More! Our service center will be available to process your program’s orders and assure they will be complete and delivered on-time. Our goal is to provide you with outstanding client service with complete, on-time deliveries that will free up your time so you can concentrate and manage your business. Clean Uniforms and More! easy-to-read billing saves you valuable time and eliminates aggravation. It’s one more way Clean Uniforms and More! can provide superior client service and satisfaction. It’s simple! You will receive immediate attention using our “Team Tag Alert” System. Simply complete the “Team Tag Alert” tag, attach it your item, and our team will provide the needed service so you get top-quality products at all times. You can also request a consultation with your Clean Uniforms and More! service rep.
Our “On-TraK” inventory management system makes managing your account easy! “ON-TraK” is a proprietary multi-function account and inventory tracking and reporting system developed by Clean Uniforms and More! “ON-TraK” provides you with reports on any part of your program based on the latest barcode technology. Your reports will be available online so you can access any information, reports or status about your account on our secure website at any time.